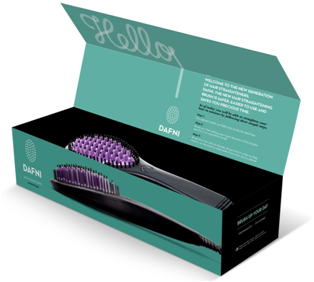 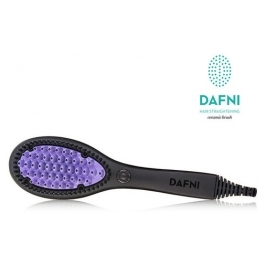 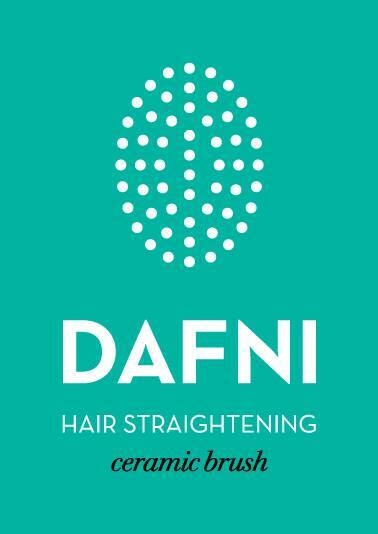 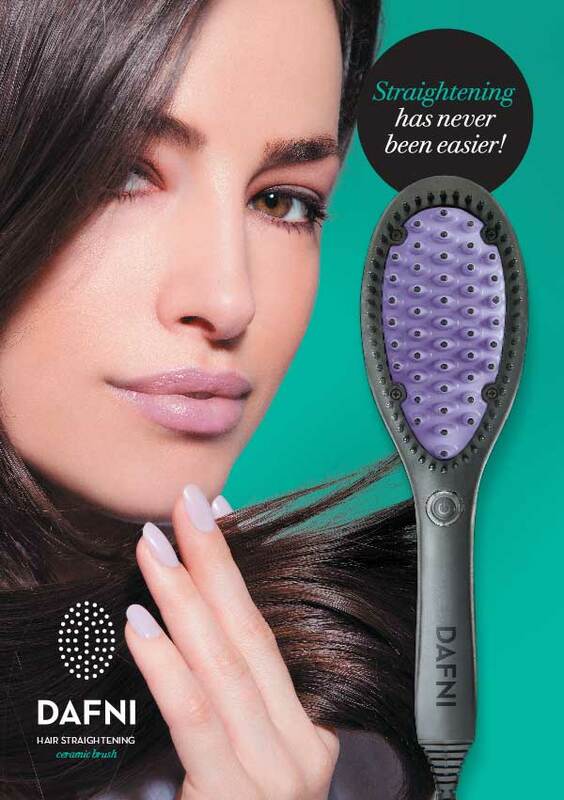 Only use DAFNI on completely dry and well brushed out hair. 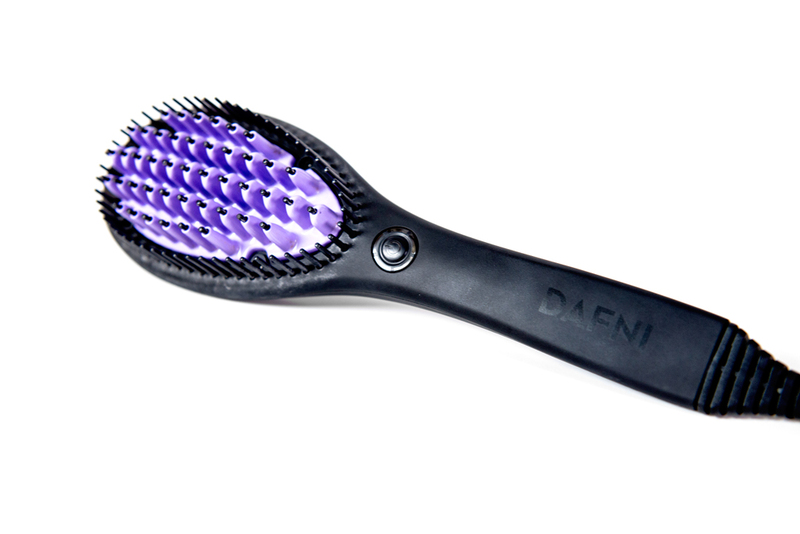 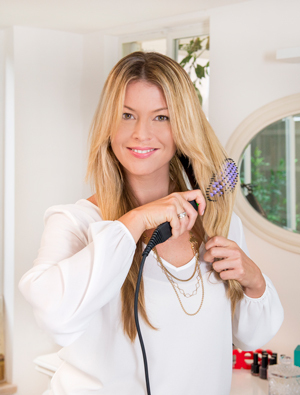 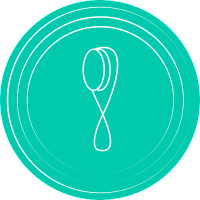 Ensure that each hair strand gets deep between the bristles and pull in a slow motion. 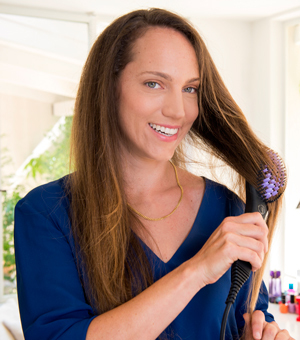 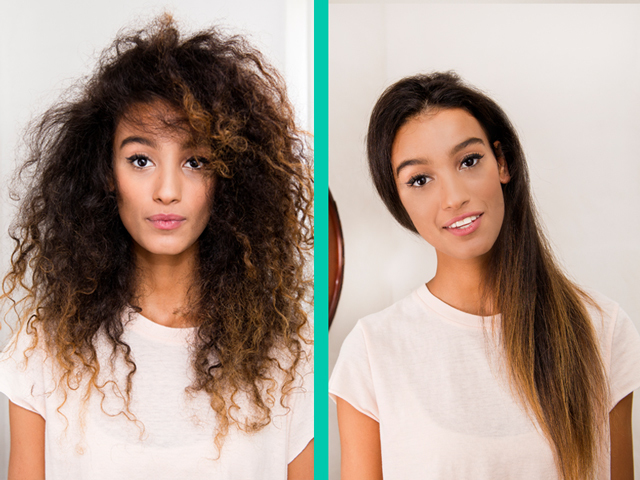 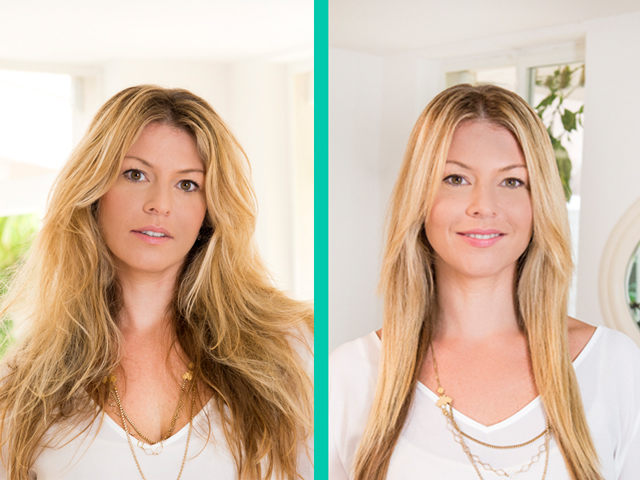 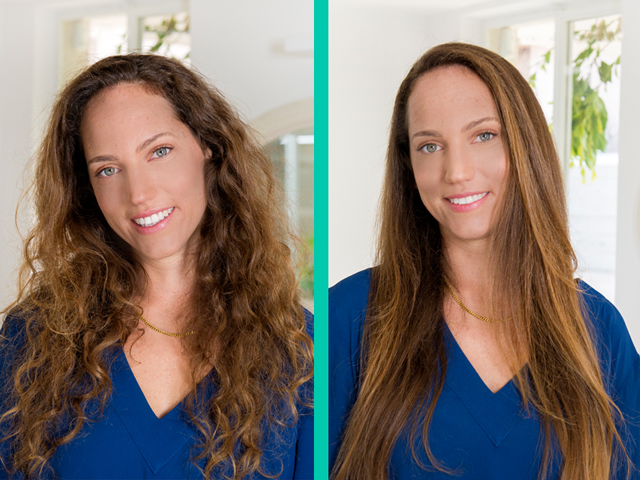 Slowly brush your hair from top to tips - strand by strand.